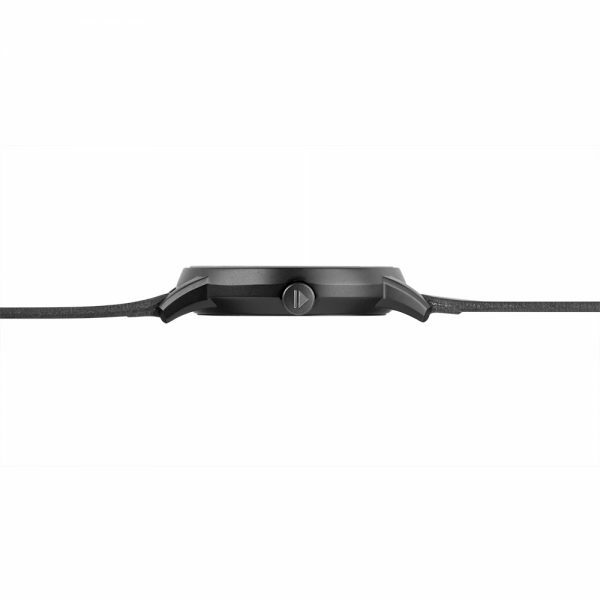 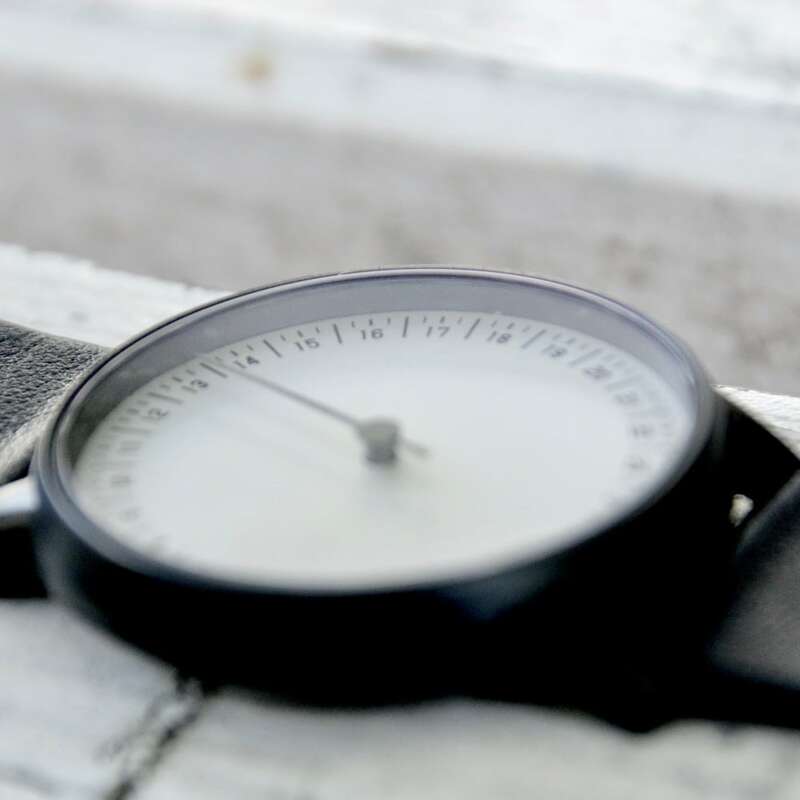 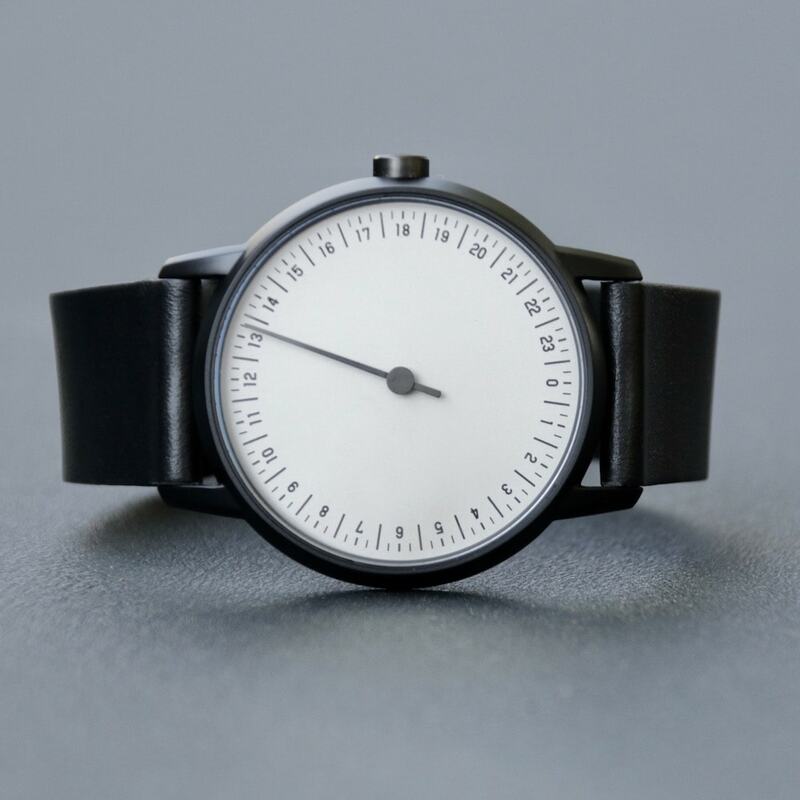 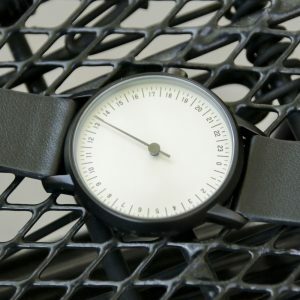 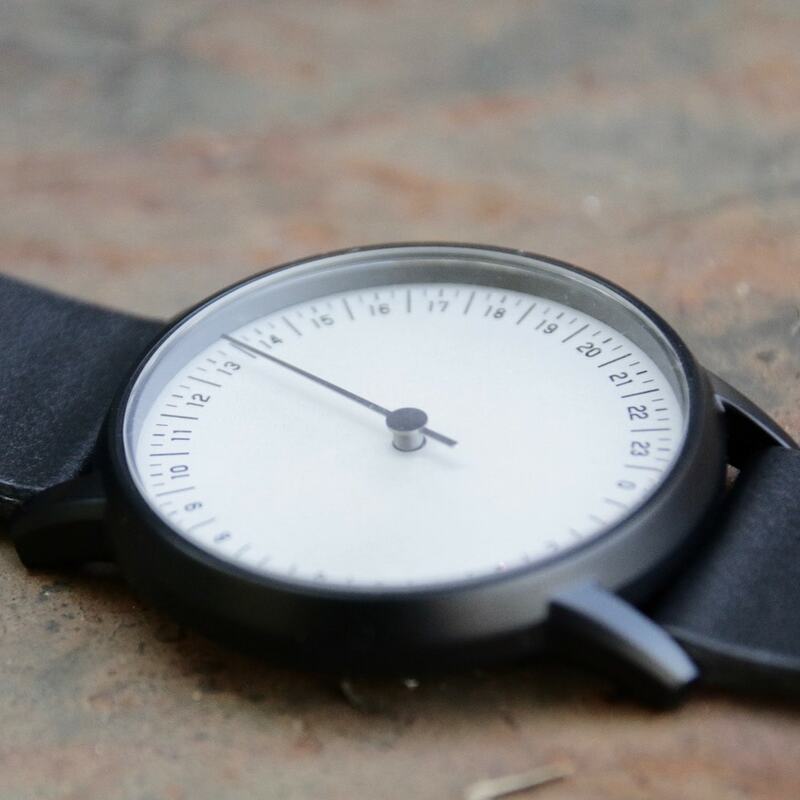 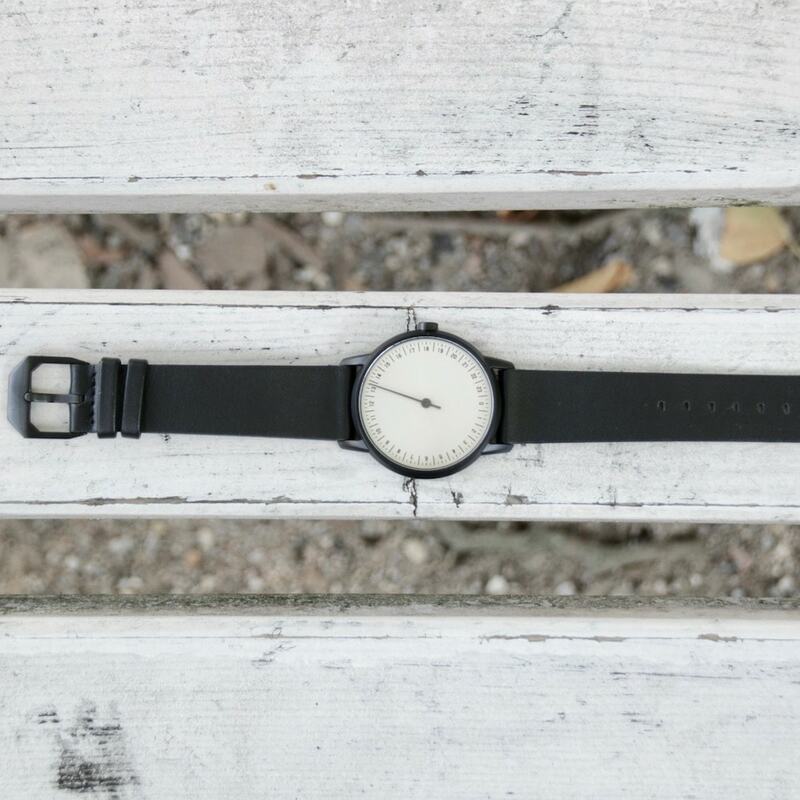 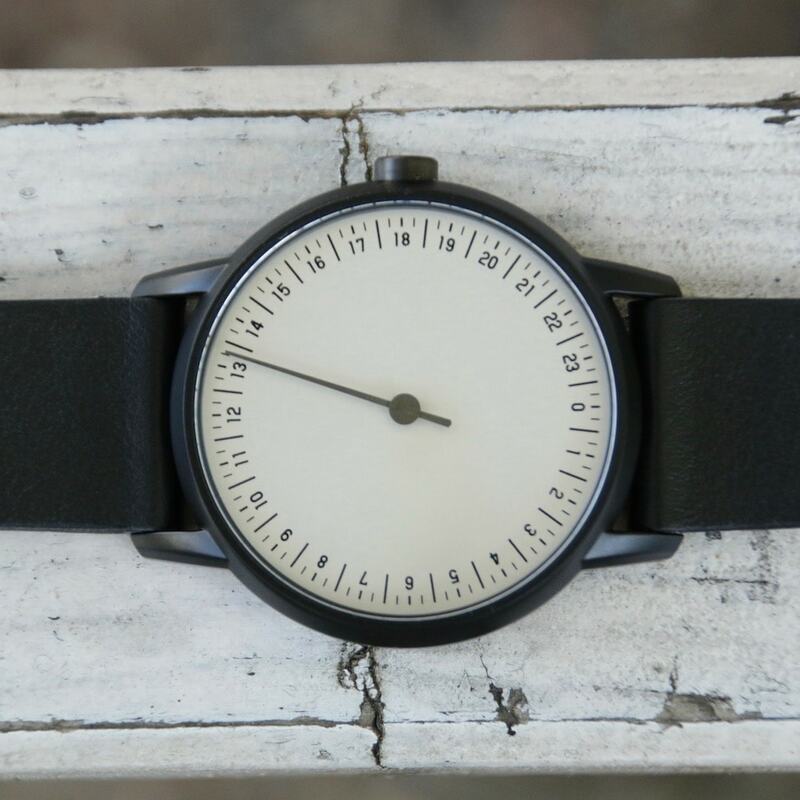 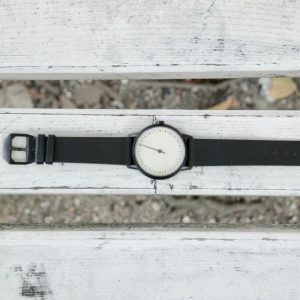 Monochrome beauty: Black case, black leather band, white dial. Nice and simple but still something very special. 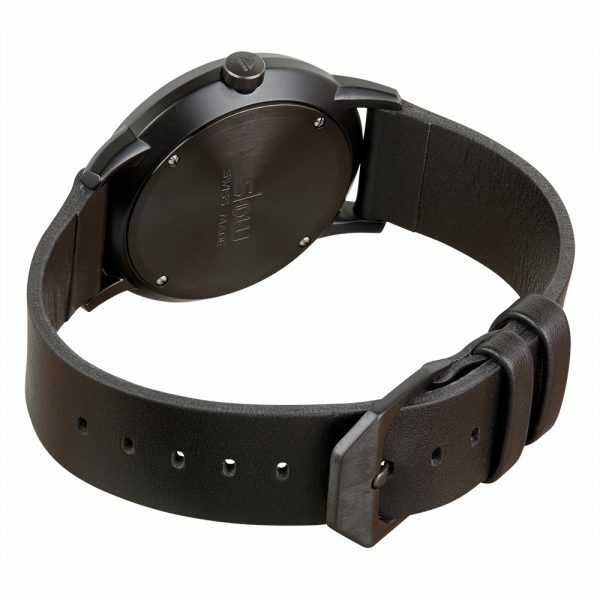 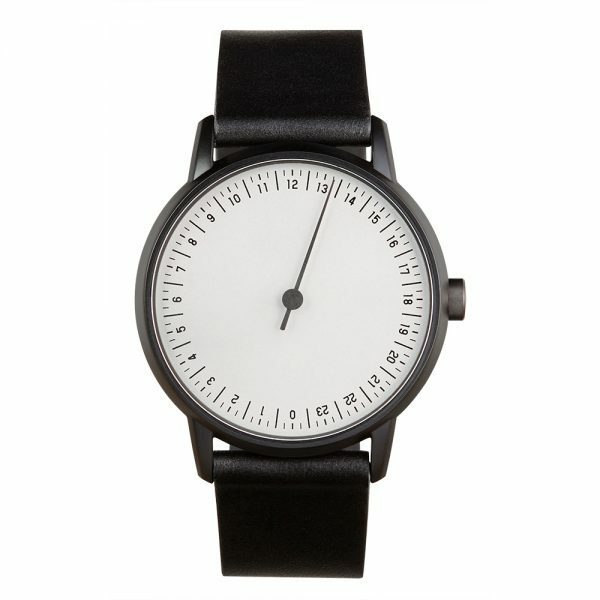 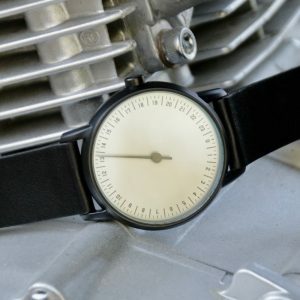 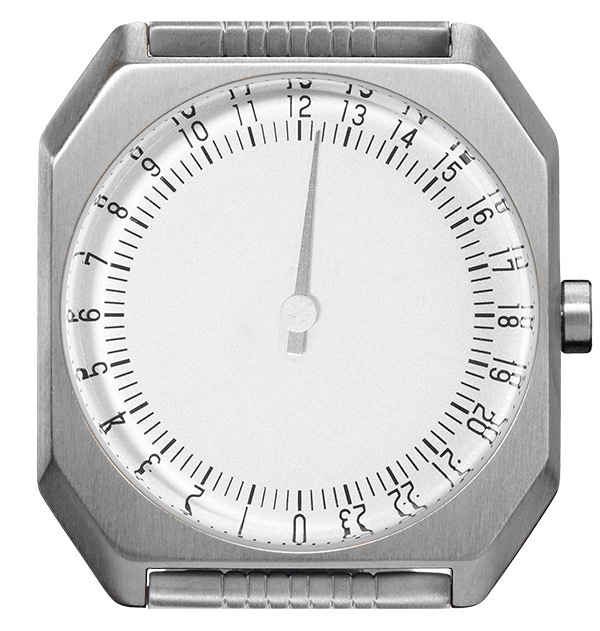 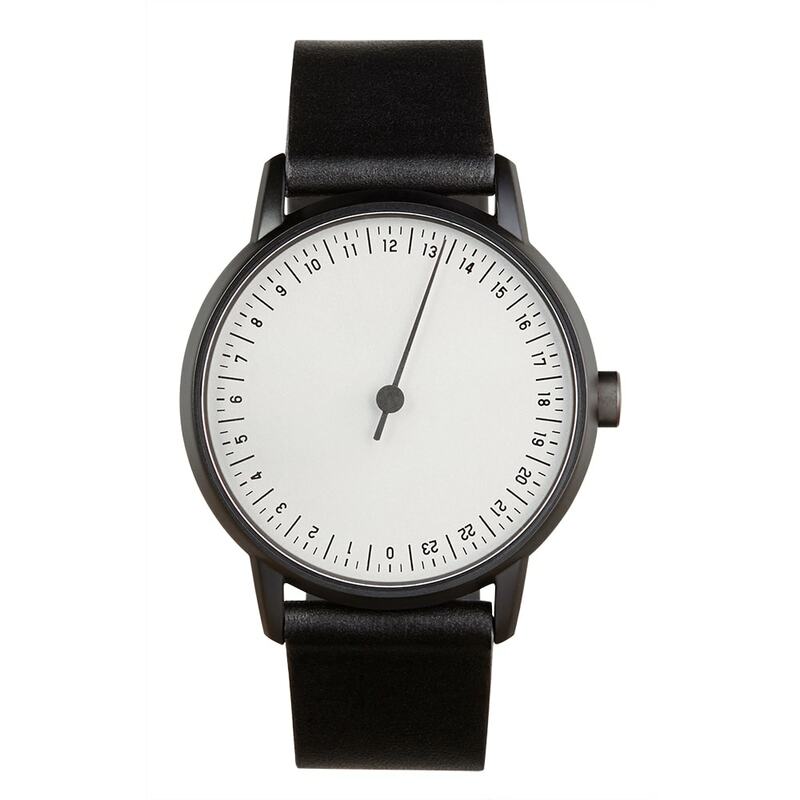 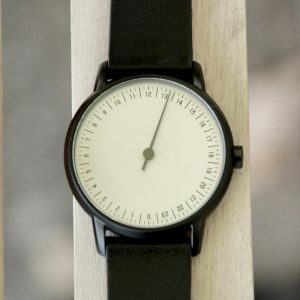 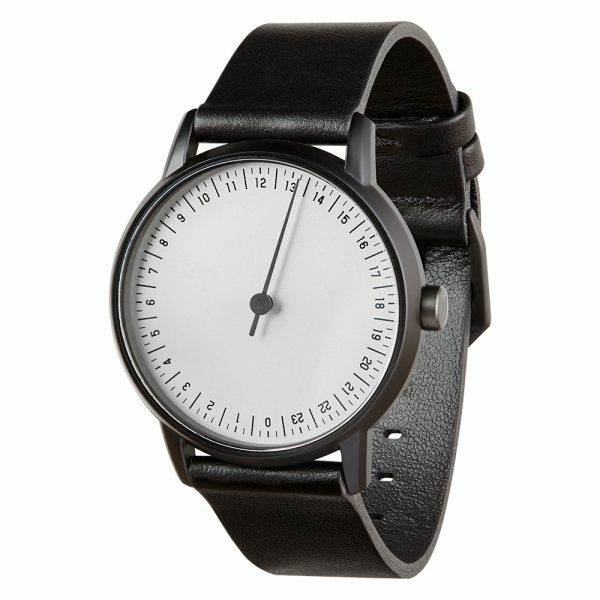 Simply a great watch for not so simple minds.